CASHandog gets bigger and better! Together with InLife’s re-energised brand and mission, the much awaited raffle draw is something worthy of clamor. InLife strives for purpose and perfection time and time again, and our flare for achieving this mission is possible because of You, our policyholders. CASHandog is a step in the direction to attaining quality and service unlike any other; through updating your contact information you’re able to qualify for the monthly raffle draw, with the pool increasing exponentially. Let us say thank you the best way we know how - by giving back. 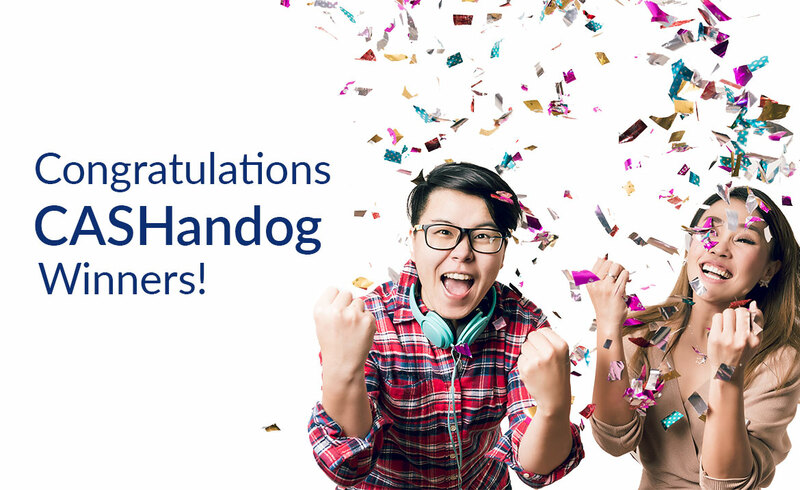 Congratulations to our CASHandog Winners! Update your policies now and get a chance to bring home the SUPRA! Thank you for choosing InLife.